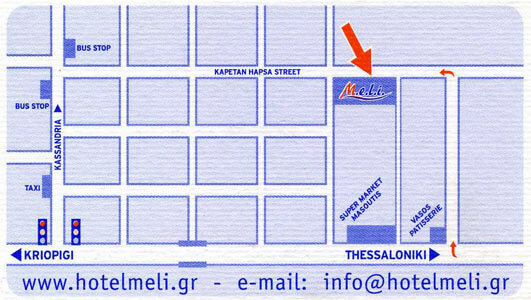 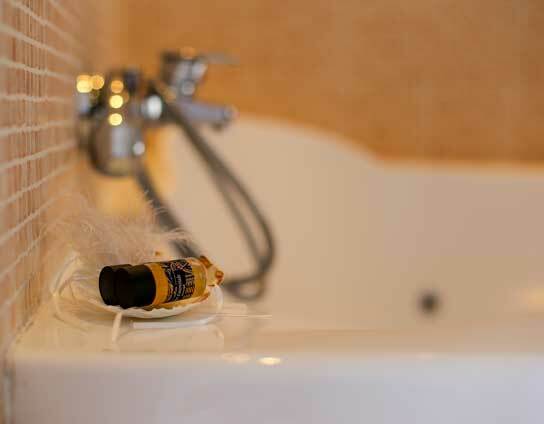 If you are looking for a classic double room with Jacuzzi in Kallithea Chalkidiki's, Hotel Meli offers you the ideal. 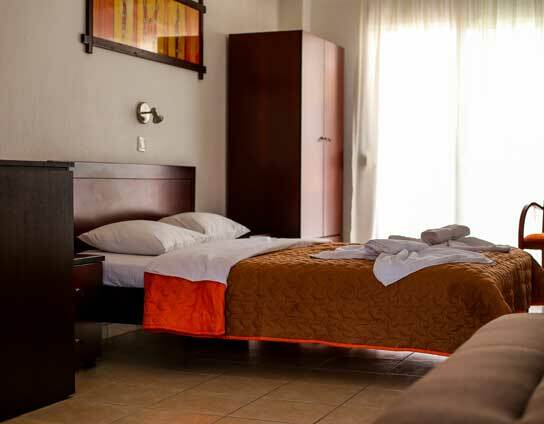 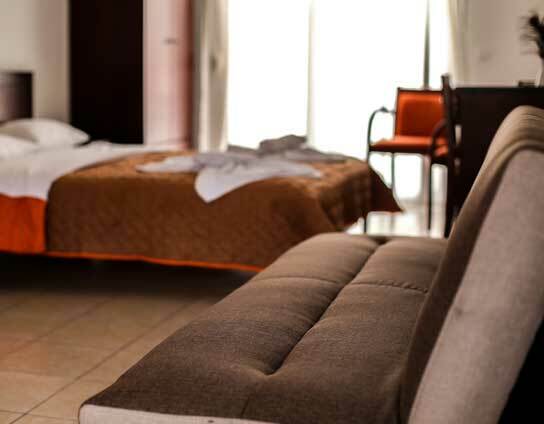 All double rooms with jacuzzi are bright and spacious and feature a double bed. 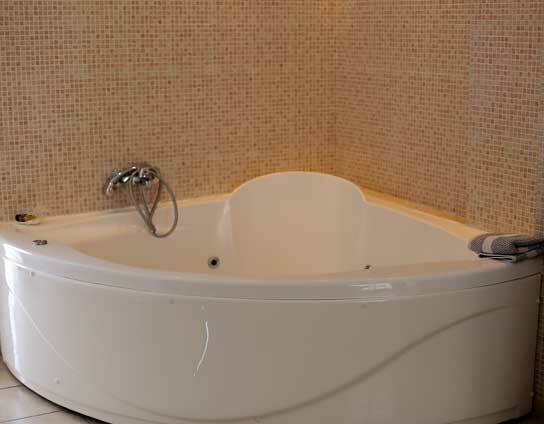 Individually designed and decorated, they allow the visitor to have a unique experience at each visit.